Starting from 1957’s Sputnik launch by USSR space agencies explored many parts of the universe, still continued. They had touched the Moon, walked in space, explored the red planet, record signal from outer solar system and reaching different corners of the universe time by time. 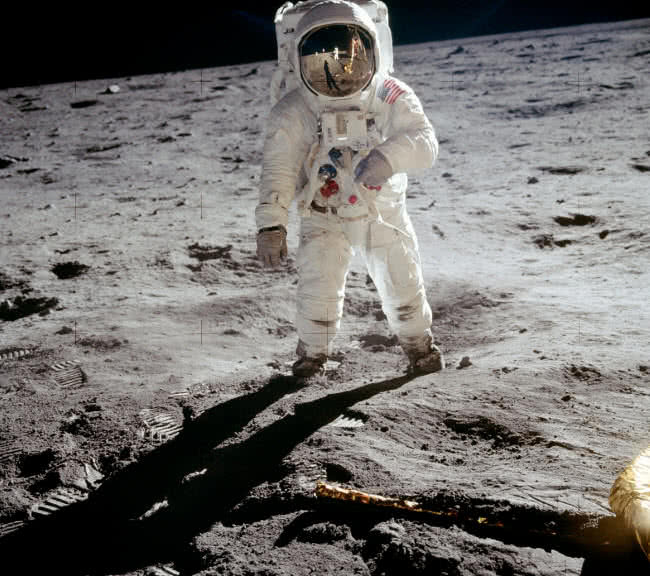 Here top 10 iconic moments in the history of space exploration. 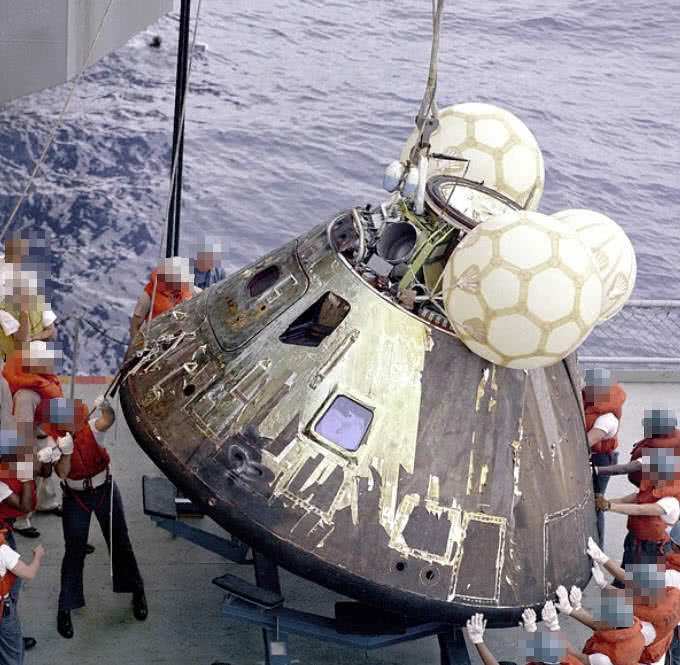 Apollo 13 was NASA’s third space program to land on Moon. It launched on April 17, 1970. On the second day after making a journey of 200000 miles one of oxygen tank get exploded. Many power systems and life supporting equipments damaged as a result of massive explosion. The pressure within the compartment also raises by 1000 times. Once of fuel cells of Apollo 3 got drained because of unavailability of oxygen,. At that situation a safe lunar landing became impossible and the cre forced to abort the mission and to returned to Earth. At the same time NASA engineers determined that entire oxygen would run out from Apollo 13 before the crew reached on Earth. But they managed to reach on Earth by April 17 using Lunar module. SpaceShipOne is the first ever manned private flight that launched at first in the year 2004. It used to fly at a boundary of 100000 meters. In 2004 this space flight won price of Ansari X price worth $10 million. 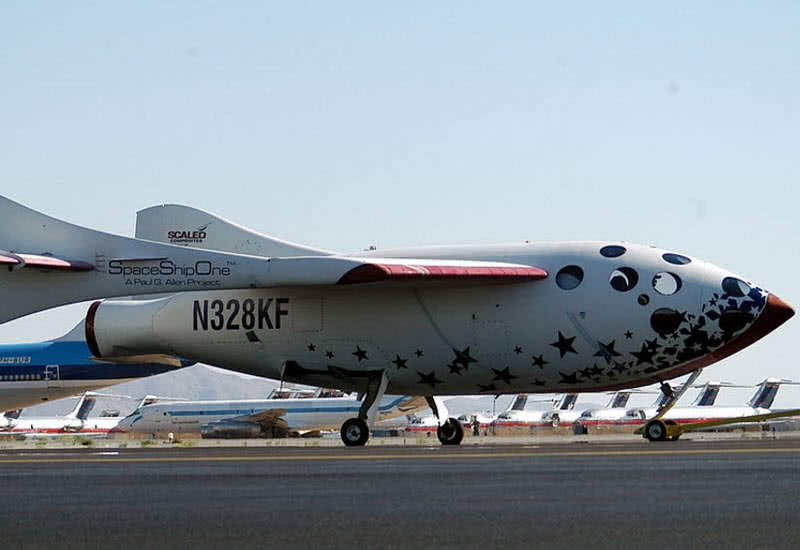 In the competition Spaceshipone flew in the suborbital plane with three passengers. It also became first space flight to flew in altitude of 50000 feet with two turbojet white knight, the mother ship. 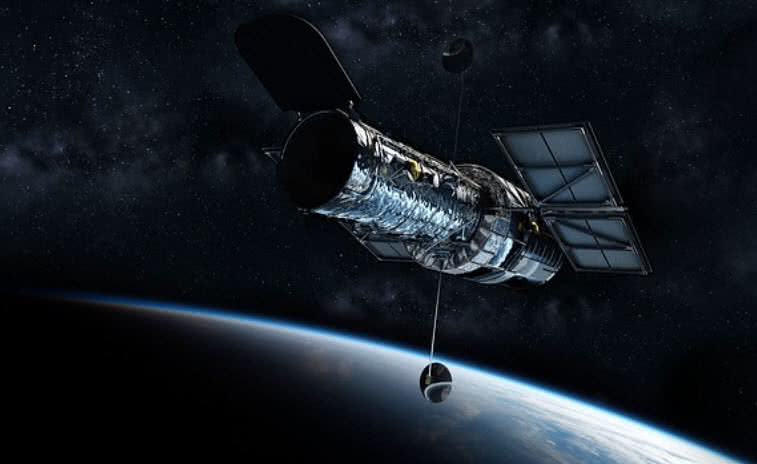 Hubble space telescope is the largest and most versatile optical telescope that launched in the year 1990. It was originally developed by NASA along with contribution of European Space Agency, situated in the lower Earth orbit. It managed to capture high resolution images in sky that led to making deep study about space. It also became the first space telescope that have a design which allows to make repairments by astronauts. The images from different parts of sky captured by hubble space telescope also helped scientists to make deep study about expansion of universe. It also helped NASA to monitor the space shuttles, space walks and different procedures in space. International space station is launched in the year 1998, an artificial habitable satellite situated in lower Earth orbit. It is the largest artificial body in space, can even observed by naked eye at appropriate time. 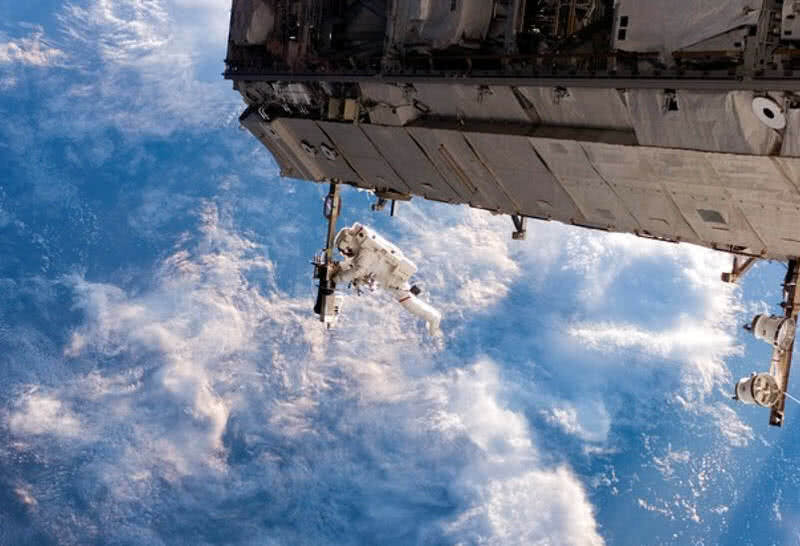 International space station is managed and used by five different space agencies NASA, ESA, CSA, Roscosmos and JAXA. ISS acts as home for astronauts and they can make different experiments within it. It manages more than 20 times signals than that of spacecrafts, also used for testing spacecraft instruments. It is the first ever artificial satellite, launched back in 1957 by Soviet Union. The successful launching of Sputnik I became the start of space age. It was a 23 inch spherical shaped satellite. 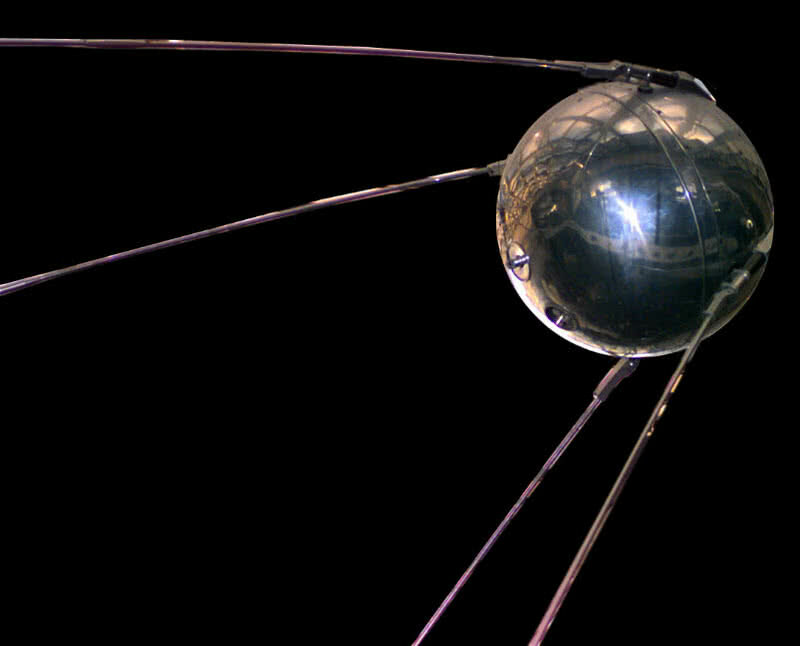 It had power to calculating the density of atmosphere and for transmitting radio signals.Sputnik I sends signals to Earth for 22 days since the launch and finally burned on 4th January, 1958. Viking I is one of two spacecraft of Viking mission from NASA, another one is Viking II. 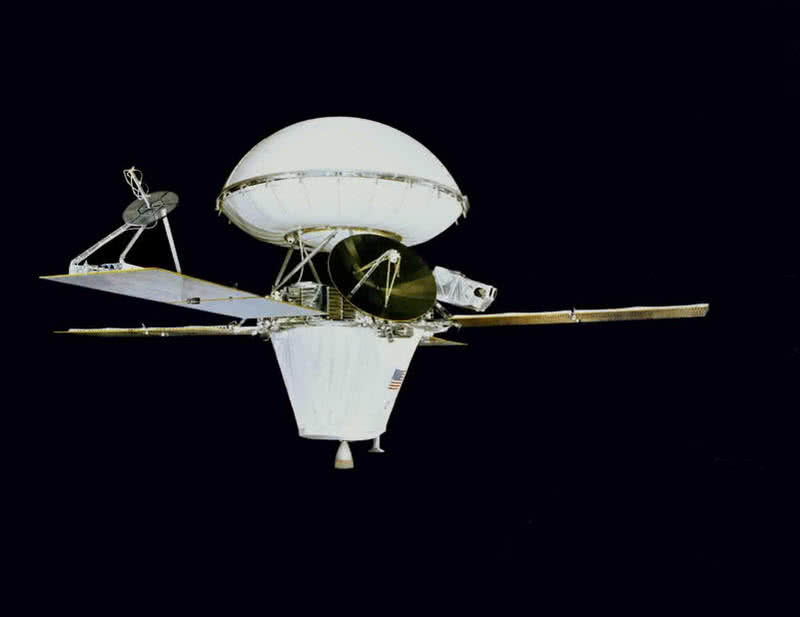 It was launched back on 20th August 1975, Viking 2 also followed it and successfully landed on Mars by 20th July 1976, became first ever spacecraft to touch on red planet. It made long study on Mars fore more than 2307 days. The high resolution photos of Mars sended by both Viking I and Viking 2 revolutionize entire concept of Mars. It also made deep study about vapour on Martian atmosphere and tested samples from surface of Mars. It helped the scientists to get deep knowledge about atmosphere and surface condition of Mars. 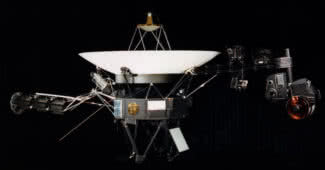 Voyager I is the first ever man made object to enter interstellar space. It launched back in 1977, in mission of making deep study of solar system and held the record of operating for 36 years. It wen out of solar system on 12th September, 2013, actually 12 billion miles from Sun. Scientists determined that Voyager I travelled through plasma for more than one year after entering interstellar space. 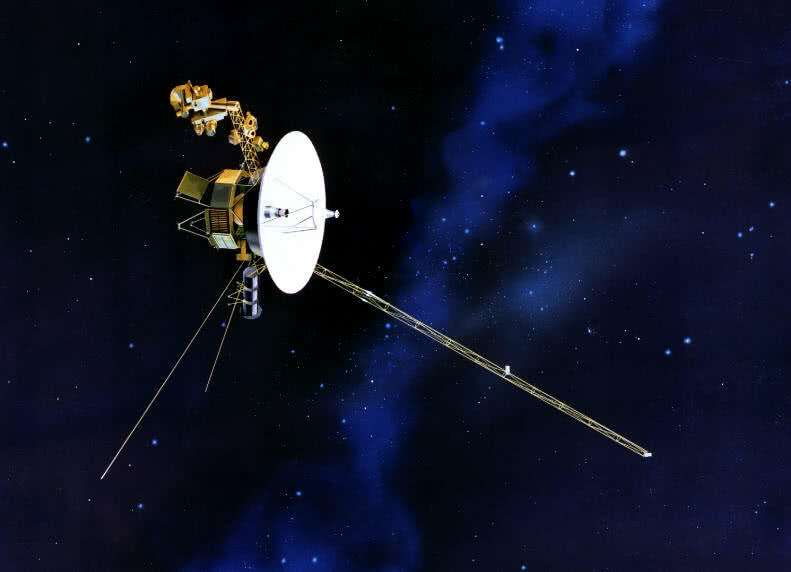 Voyage also detected the pressure variation in between the edge of solar system and interstellar space. Apollo 8 is the first ever spacecraft from NASA that entered Moon’s orbit. This manned spacecraft launched back in 1968, Frank Borman, James Lovell and William Anders are the crews of Apollo 8 mission. It successfully revolves on Moon’s orbit and safely returned back to Earth. 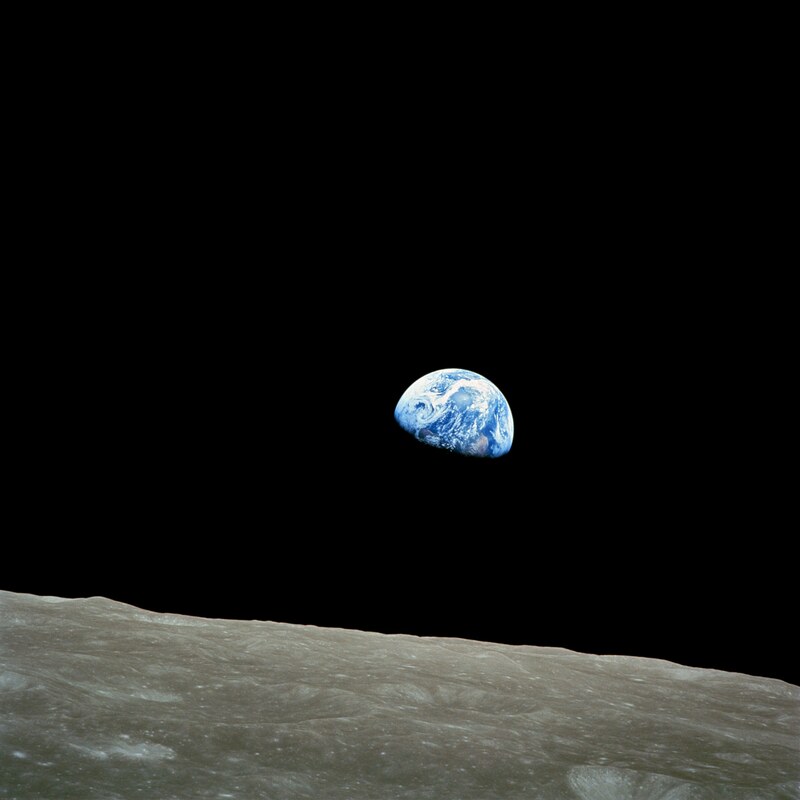 The crew of Apollo 8 became the first ever human to watch Earth as entire planet. 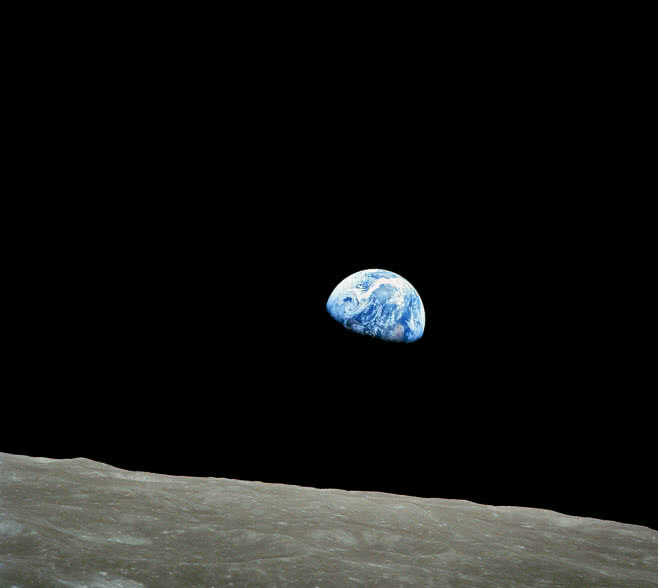 The photograph they took from Moon’s orbit ‘The Earth rise’ also became one of ionic photograph in the history of mankind. 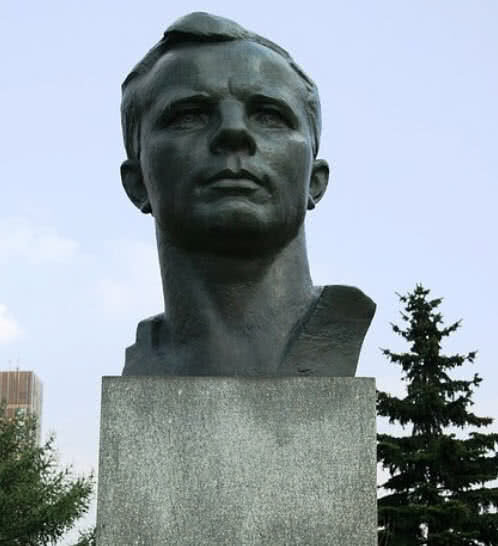 On 12th April 1961 Major Yuri Gagarin held the record of first human to enter the space. Vostok I was the spacecraft took him to space, operated by space agency of Soviet Union. It also became the first human spaceflight in the history of space exploration. The mission duration of Vostok I was one hour and 48 minutes, managed to separate Yuri Gagarin from spacecraft at right position on space. On 20th July 1969 NASA held record of the first space agency to put Man on Moon. On that day Neil Armstrong became the first ever human to touch Moon, Buzz Aldrin followed him. Apollo 11 was the spacecraft used for the manned Moon mission, Michael Collins piloted the spacecraft. 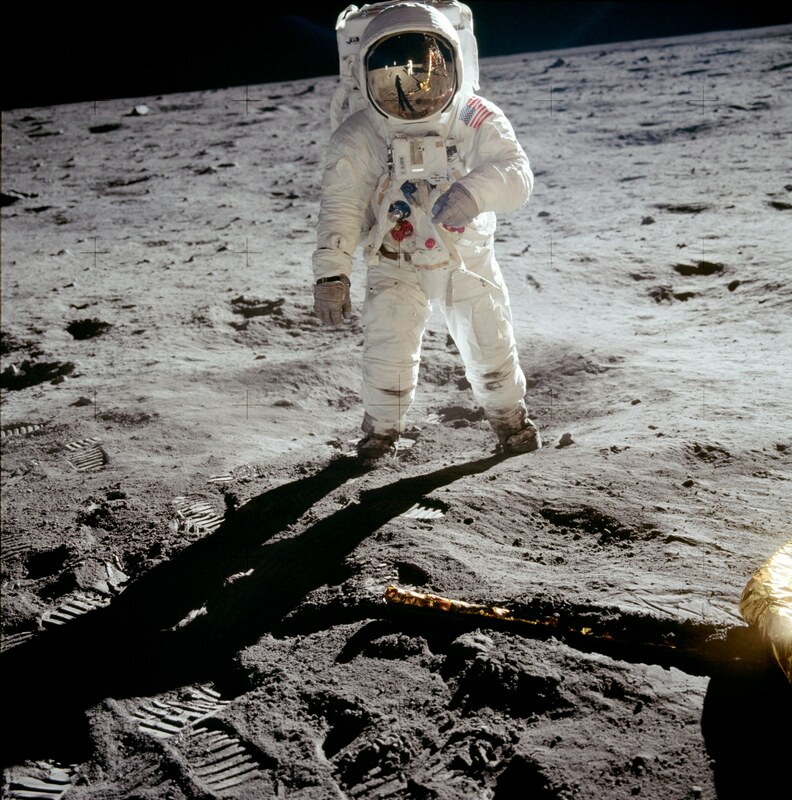 They collected samples from Moon’s surface and took photographs. They also Put an American flag on Moon surface before they returned back to spacecraft. Finally on 24 th July 1969 they safely reached on home Earth.